Hello! Sorry I have been so absent with posting this week. My toddler was sick, so my internet time was not plentiful. I have City Tweed winners for you! First, though, I just want to thank everyone for the extremely positive feedback on the the my patterns and all the patterns in the City Tweed Collection! It was great to see all of you stopping by Facebook and here on the blog! I hope to keep seeing you around. I do enjoy doing giveaways and just posting in general. 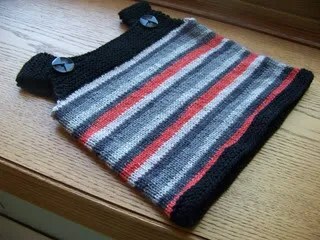 Without further delay, the winners are : Renee Clark from Facebook and Holly from the blog. Holly, I will be getting a hold of you asap for delivery information! Well last week, Baby Ruched was released. It seems to be doing quite well. I am so excited about how well it is doing that I have decided to do a little giveaway! All you have to do is comment on this post and later this week, I will pick a winner! 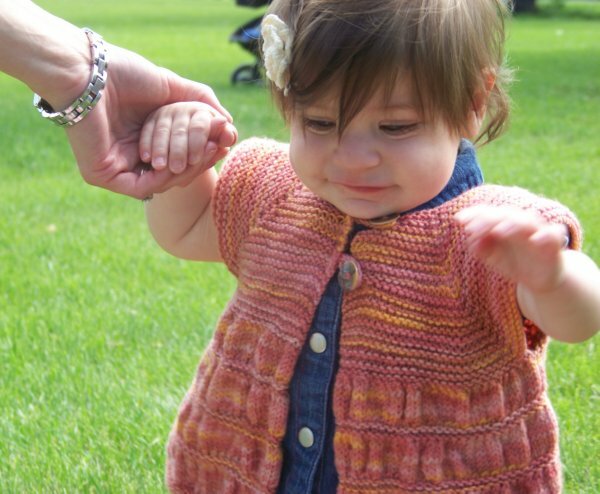 Before I tell you what you will win, I want to show some lovely shots of this little cardigan. So, now that I got that out of my system, I want to tell you what I am giving away. 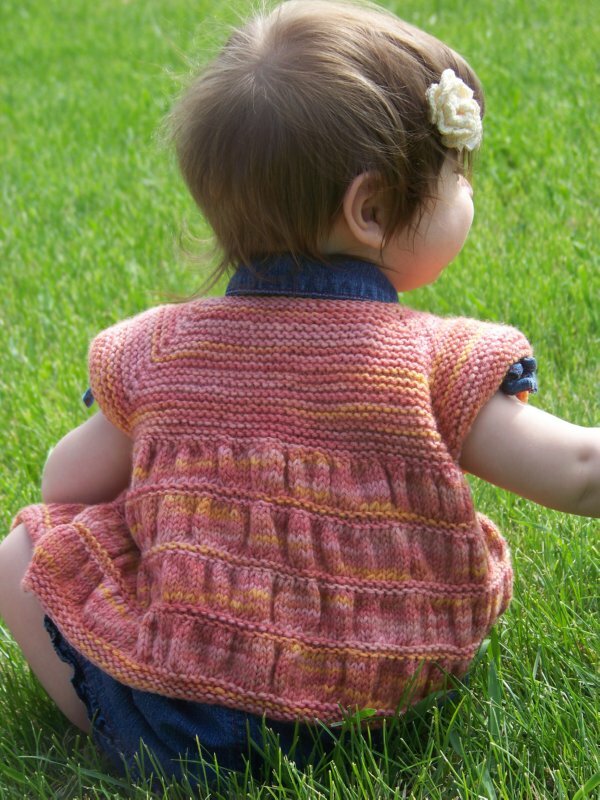 I will give away a copy of the pattern Baby Ruched Cardigan along with one skein of Knit Picks Stroll Tonal in Summer Blooms. 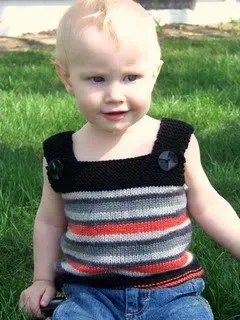 One skein is enough to make up to an 18 month size(VERY close on a 2T size as well). I LOVE this colorway! 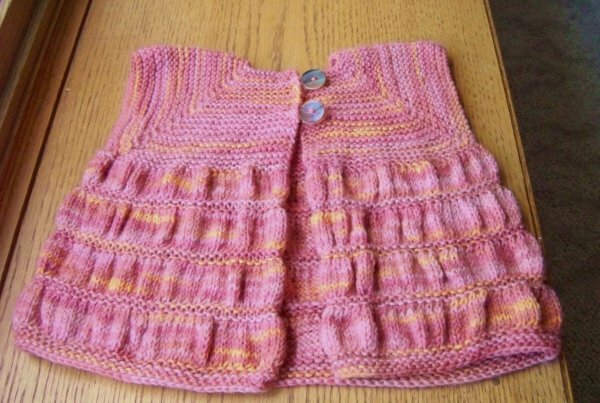 I will also give a secondary prize of a choice of one pattern from my for sale patterns on Ravelry. So, there will be two winners. 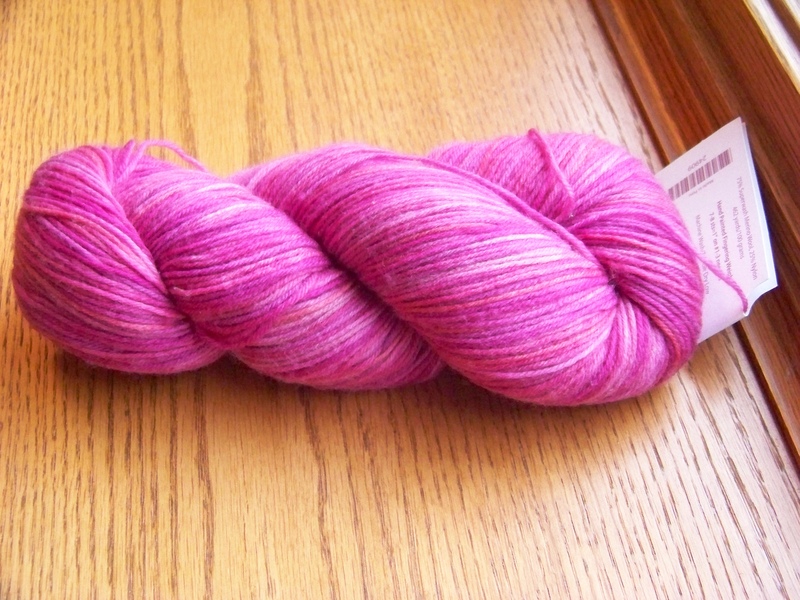 Make sure when you post you give me some way of getting a hold of you either your Ravelry ID or an email. Good Luck. 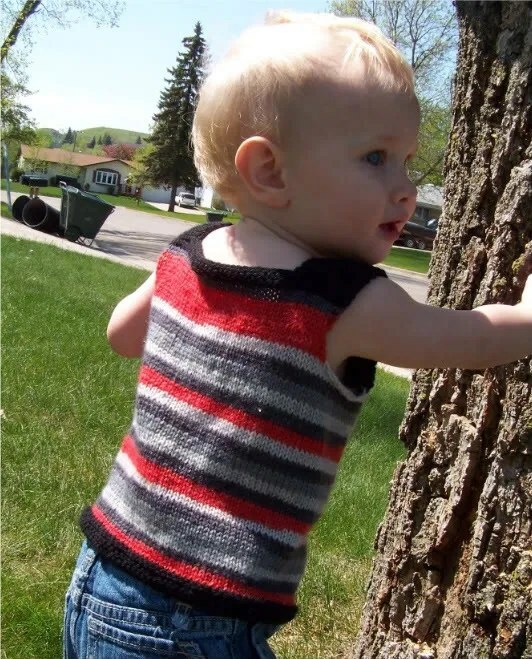 If you win the Baby Ruched pattern and you’ve already purchased it, I will give you the choice of another of my patterns and you will still get the yarn! So, there you have it. Just comment to win! ETA: I will keep this giveaway open until 9 a.m. Wednesday, July 14, 2010 at which time, I will do the drawing! Thanks!